Isaac Newton, Observations upon the Prophecies of Daniel, and the Apocalypse of St. John, Chapter 1, published 1733. 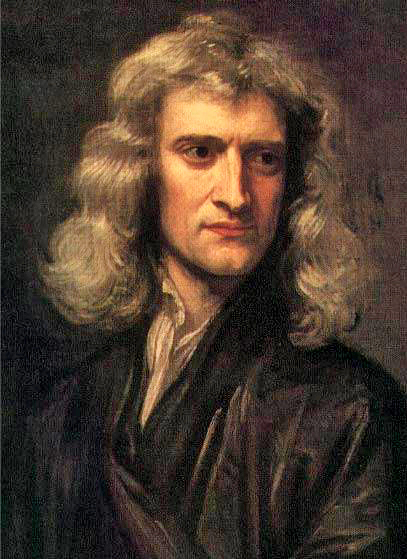 Sir Isaac Newton | Sir Godfrey Kneller, 1689 | Institute for Mathematical Sciences, University of Cambridge. Courtesy of Wikimedia Commons.